Born 10 miles from the crossroads of Highway 61 and 49, Delta blues runs deep in the blood of visionary guitarist Christone “Kingfish” Ingram. 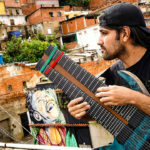 Kingfish has been publicly praised by Ernie Ball legend and mentor, Buddy Guy, for his new album Fresh Out featuring Bootsy Collins, and was even cast in season two of Marvel’s Luke Cage after a producer stumbled across one of his YouTube videos. Ready to take on the present day with one foot in the past, Kingfish aspires to be like his idols B.B. King and Robert Johnson with a modern twist working with blues legends and contemporary hip hop artists. He later got to perform on NPR’s Tiny Desk Concert with rap legend Rakim. Check out the fiery guitar riffs by Kingfish above. Kingfish uses Ernie Ball Regular and Power Slinky to dive deep into the blues. 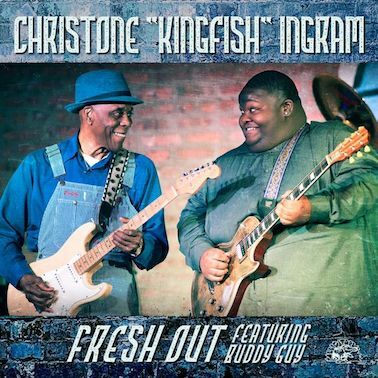 Listen to top tracks by Christone “Kingfish” Ingram below. Michigander counts on Ernie Ball Skinny Top Heavy Bottom guitar strings and Paradigm 80/20 Medium Light Acoustic Strings. 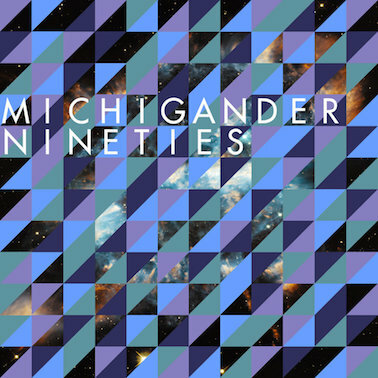 Listen to top tracks by Michigander below and add a song to your playlist today. When My Chemical Romance parted ways with the music scene, Frank Iero and The Future Violents emerged as the former guitarist’s solo venture. His new all-out dynamic attack is driven by loud guitar riffs and wild, dark anthems. 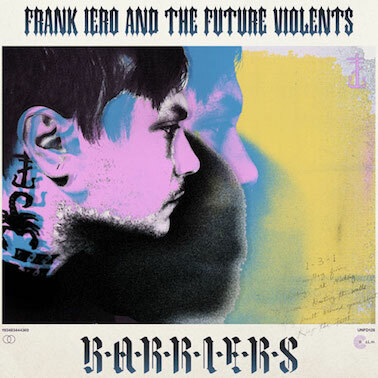 His newest 14-track record titled Barriers was recorded and mixed by Steve Albini and has helped carve Lero’s new journey. 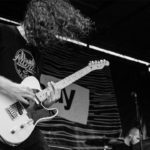 Redirecting his musical path to a familiar angsty place, Lero is making music on his own terms, even making fun of his My Chem days with the line, “I am not okay, oh wait that’s the other guy.” Lero is set to hit the road with Taking Back Sunday this year and will play the Warped 25 Years this summer. Watch the official video for the single “Young and Doomed” above. Listen to top tracks by Frank Iero below and be sure to catch him on the Warped 25 Years Festival. Melodic, moody, guitar-driven emo could not be mentioned without the name Bayside, who perfected the style and continues to push their own boundaries. Based out of Queens, New York, the band went through several lineup changes in their early years, but later solidified their sound and hit the road promoting their sophomore album alongside Hawthorne Heights, Silverstein, and Aiden on the Never Sleep Again tour. 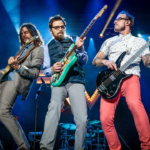 Although the tour was soon met with tragedy when their van hit a patch of ice on a Halloween morning and flipped over on the way to Salt Lake City. Band member John Holohan was lost in the accident and the group canceled their remaining shows during their period of grieving. Continuing later as an acoustic duo before reforming as a full band, Bayside inked a deal with Hopeless Records and released their album Cult, which details singer Anthony Raneri’s tough times in his personal life. 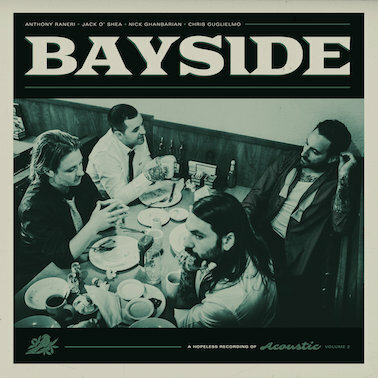 Recently, Bayside released Acoustic Volume 2, which features their single “It Don’t Exist,” continuing the band’s legacy in a more mature light, while remaining heartfelt and passionate. Watch the official video for the song above. Bayside relies on Ernie Ball Burly Slinky, Power Slinky and Earthwood 80/20 Medium Light 12-54 and Flatwound Group I for Bass. Listen to top tracks by Bayside below and add a song to your playlist today. English indie alt-rockers alt-J are one of the more fascinating bands to emerge out of the 2000s. 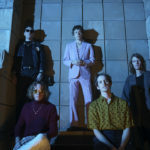 Blending experimental rhythms with percussion, unorthodox spacey song structures, and alternative indie guitar sounds, the band creates an amazing arrangement of infectious songs. 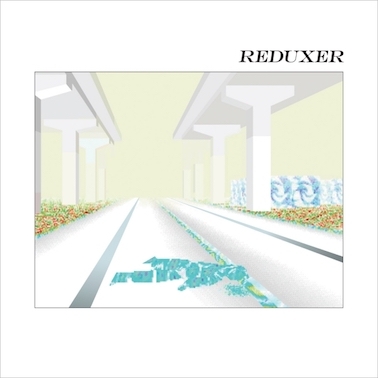 After global success with songs like “Breezeblocks,” “Left Hand Free,” and “In Cold Blood,” the band decided to release a remixed record titled Reduxer, which reworks singles with a list of hip hop artists including Danny Brown, Little Simz and Pusha T. Watch the official video for the single “Deadcrush” above. 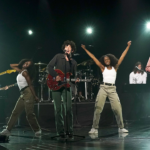 alt-J plays Ernie Ball Power Slinky, Regular Slinky, Super Slinky, Regular Bass Slinky, Ernesto Palla Silver and Black Classical Strings, and Earthwood 80/20 Medium Acoustic Strings. 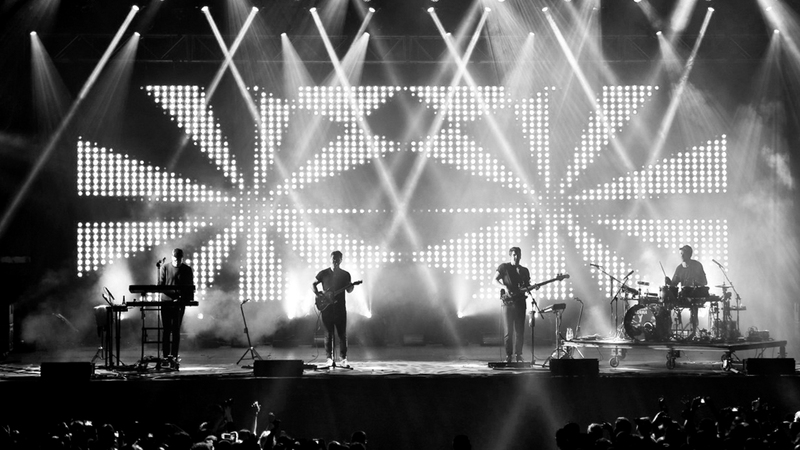 Listen to top tracks by alt-J below and rock out to them in your car today.